You are at:Home»DIY/Home Improvement»Are You Making Your Home Safe Enough for Your Family? Do you ever stop and wonder how safe your home is for you and your family? In the event you haven’t, now might very well be the time to do so. In having the best home environment possible, you want safety all around you. Do you feel your privacy from neighbors or strangers passing by are ever in question? If it is, that can be an uncomfortable feeling to have. You might also feel like your home could be susceptible to a break-in on occasion. No matter the concerns you have, do all you can to make the place you call home as safe as it can be. Your best bet is to go through your home and do a check to see where some safety concerns may be. For example, do you have windows where someone could with ease see in both in the day and at night? If so, your safety could be in question. With that in mind, have you considered timber venetian blinds? Such blinds are great when it comes to giving you privacy and a feeling of protection. Even better, the blinds can be set to where you get the greatest sun exposure in winter and keep out the heat in summer. With the right blinds in all your windows, you should feel better about your security needs. Another safety item not to neglect is making sure your doors and windows are secure. Be honest; have there been times where you have left home and had a window or door unlocked? In asking, the reference is to a downstairs window or door that someone could penetrate. Take time to review the safety measures in place for your doors and windows. If there are any screens or locks that are questionable, have them replaced as soon as possible. With many criminals having ingenuity, the last thing you want to do is make it easier for them to get into your home. As important as blinds, locks and doors are, not everything you do to protect your family is on the physical side. Does your family like to go on trips on occasion? If so, you and your loved ones are not alone. That said you want to avoid broadcasting to the world on social media and through other means that you are away. For instance, do you post photos of your trip on Facebook or Instagram while you are still on the road? If so, you are telling criminals that your home is empty. Even with an alarm system and more protective measures, you could set yourself up for trouble. The key is to wait until you return home from the trip to post about it. Also be smart when it comes to making sure you do not have papers and mail collecting outside while you are gone. Last, if you plan to be away for more than a weekend, ask someone to take care of your lawn or if there is snow removal. By using your head before you leave, your trip is less likely to end in disaster. 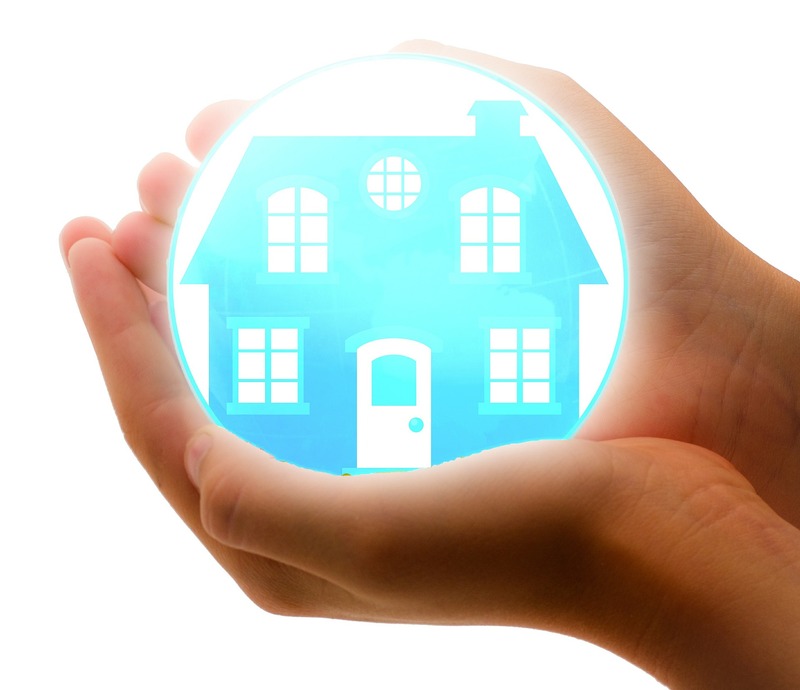 In making your home safe for you and your family, are you covering all your bases? Next Article Are You Thinking About Sending Your Child Off to Summer Camp?